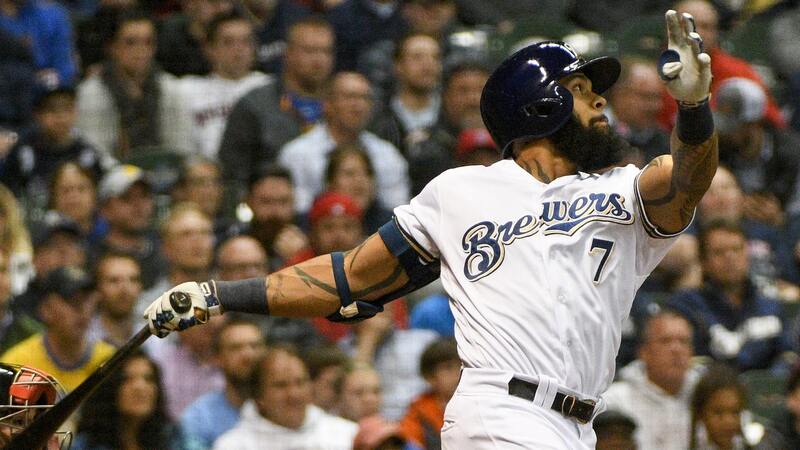 One possible explanation for Eric Thames being subjected to a seemingly large number of drug tests early in the season is not an explanation at all. • Foreign professionals who intend to play in the majors. • Players who reach agreement to return to a major-league club after being out of affiliated baseball (majors or minors) for one calendar year or longer. Thames, who spent the past three seasons in South Korea, fits the latter description. 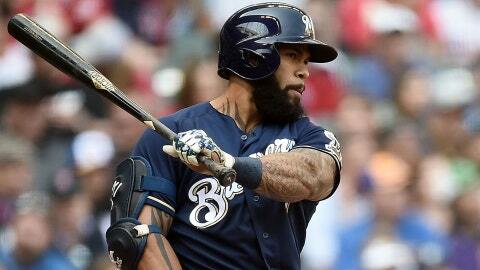 But he did not test positive upon signing with the Brewers, according to major-league sources. If Thames’ result had been the opposite, the commissioner’s notice would have notified every inquiring club of his status, and his mandatory follow-up testing would have consisted of six unannounced urine collections and three unannounced blood collections over 12 months. 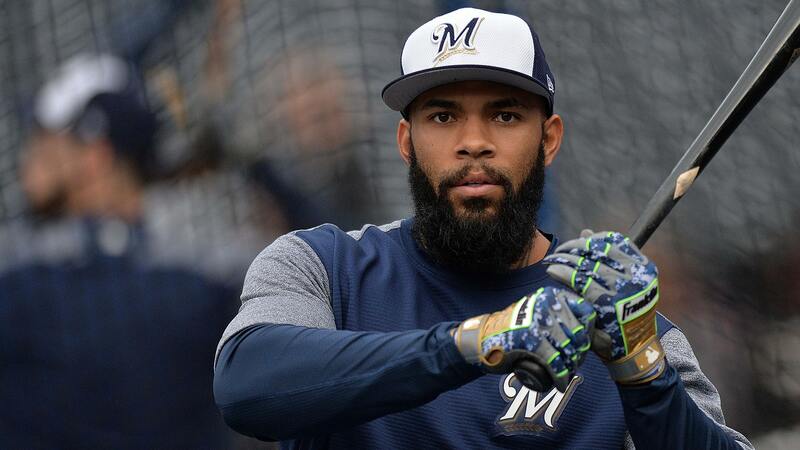 Instead, the explanation for why Thames was tested so frequently early in the season — five times by his count as of May 8, according to USA Today — likely stems from the increase in the number of tests in baseball’s new collective-bargaining agreement, sources said. • Random in-season urine tests for 40-man roster players increased from 3,200 to 4,800, 200 of which must occur during spring training. • All players, in addition to the random tests, are tested at least once during spring training and once during the season. • All players also are blood tested for human growth hormone at least once, with random in-season blood tests increasing from 260 to 500. • The number of random off-season urine tests jumped from 350 to 1,550, with all players tested at least once, while the number of blood tests increased from 140 to 400. In all, the number of blood and urine tests for 40-man roster players has more than doubled since 2012, totaling approximately 11,600 this season, according to MLB. In such an environment, it might seem odd that baseball essentially allows a positive test without discipline for foreign professionals and returning free agents who initially test positive. Such a “free pass” raises the possibility that a player might load up on PEDs, benefit from their extended effects and avoid suspension by never taking them again. But the current rules, which began with the 2012 CBA, stemmed from other management concerns, sources said — specifically, the clubs were uncomfortable that foreign professionals could enter the league and returning free agents could re-enter it without being tested. Such players are not disciplined for a first positive test as a simple matter of fairness, sources said. The foreign professionals, because they were not previously members of the Major League Baseball Players’ Association, were not party to the Joint Drug Agreement nor bound by its list of banned substances. The same concept applied to the returning free agents, who previously had been part of the union, but had been outside its jurisdiction for at least a calendar year. MLB was not certain it could legally discipline players who for a period of time had not been subjected to its rules, sources said. The compromise was that clubs would gain access to the test results, and that any player who tested positive would be subject to the 12 months of mandatory follow-up testing. Such an outcome, at minimum, would figure to reduce the number of clubs interested in the player and the size of his contract — assuming any teams still wanted him at all. Thames, for his part, probably could not have maneuvered his way to a free pass if he tried. It was not as if he had spent the past three seasons playing in a league that condoned PEDs. In 2015, the Korean Anti-Doping Association (KADA) took over testing for the Korea Baseball Organization (KBO) and other professional sports leagues in South Korea, adhering to the World Anti-Doping Code. Prior to that, including Thames’ first season in South Korea, the KBO conducted its own testing. Tigers outfielder Jim Adduci left the KBO last season after being suspended 36 games for using the banned substance oxycodone for chronic back problems. Adduci, according to published reports, told KADA that he was not aware oxycodone was a banned substance because it isn’t an anabolic steroid or hormone. 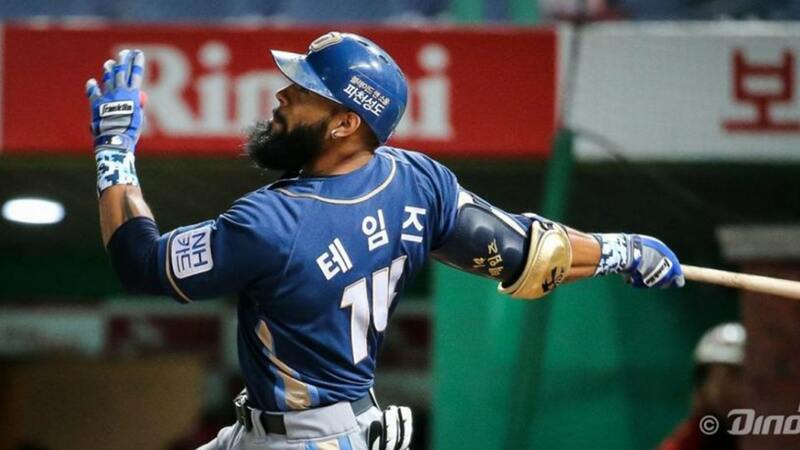 Thames was tested “frequently” while in the KBO, according to a source. 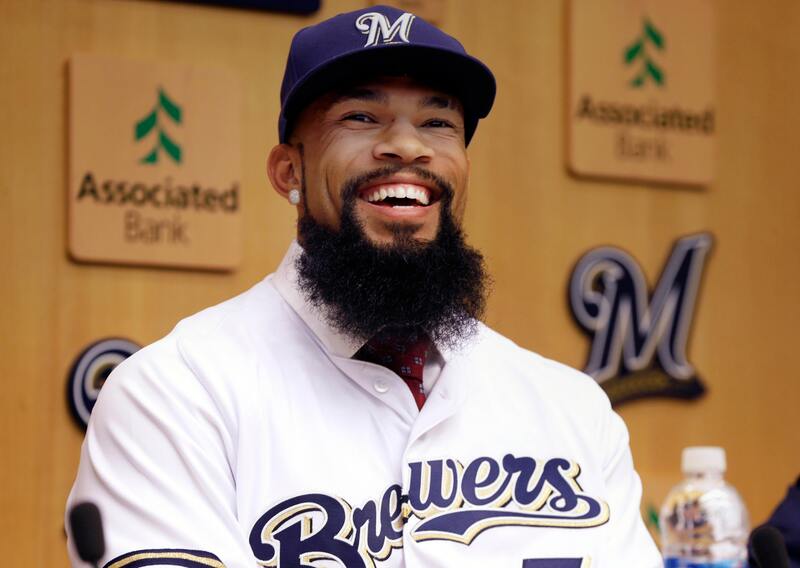 There is no account of him ever testing positive, and his three-year, $16 million deal with the Brewers became official on Nov. 29, a little more than two months after the KBO season ended. From every indication, he is getting tested more frequently because all major leaguers are getting tested more frequently — and the story ends there.